Digital Accounting: The Effects of the Internet and ERP on Accounting provides a foundation in digital accounting by covering fundamental topics such as accounting software, XBRL (eXtensible Business Reporting Language), and EDI. 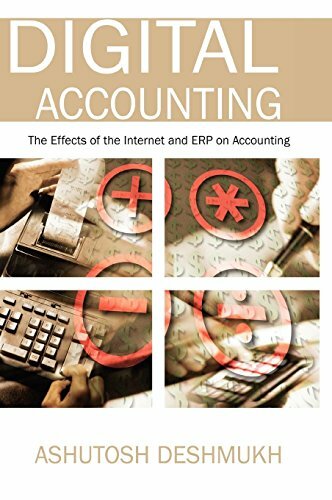 The effects of the Internet and ERP on accounting are classified and presented for each accounting cycle, along with a comprehensive discussion of online controls. Digital Accounting: The Effects of the Internet and ERP on Accounting provides a conceptual approach to handling the latest developments at the intersection of the accounting and IT fields. If you have any questions about this product by Brand: Idea Group Publishing, contact us by completing and submitting the form below. If you are looking for a specif part number, please include it with your message.